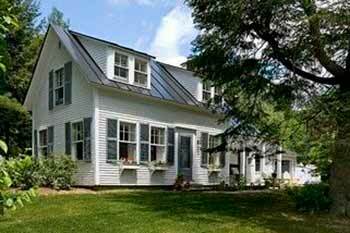 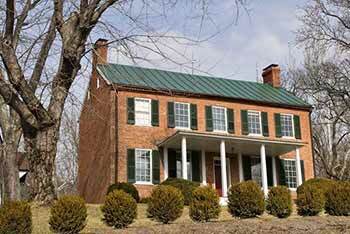 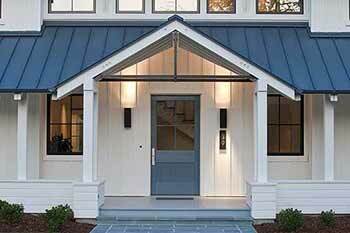 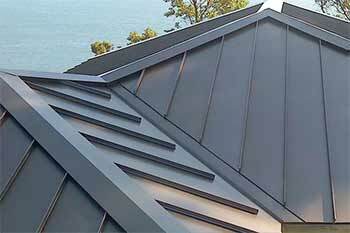 Should You Really Buy a Metal Roof? 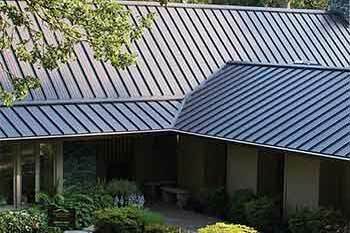 Note that metal roof panels cost 25% more than traditional 3-tab composite shingles but typically come with a 45 year, true warranty. 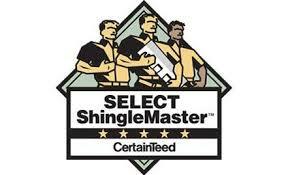 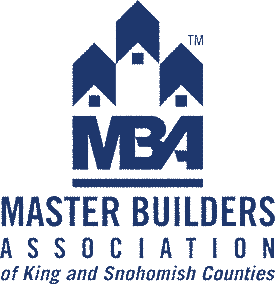 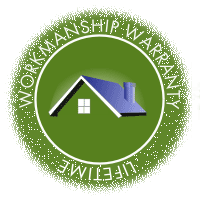 Composite roofing comes only with a manufacturing defect warranty - not a wear warranty. 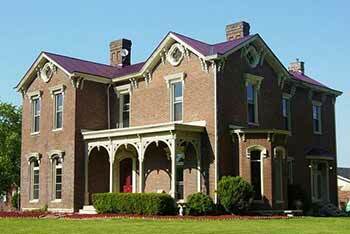 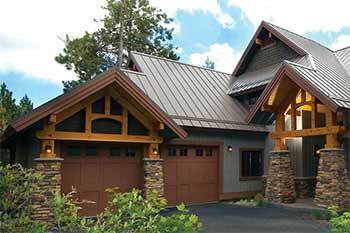 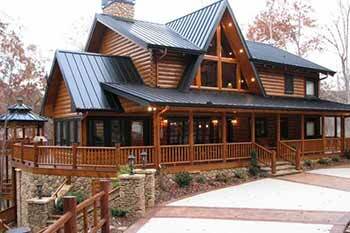 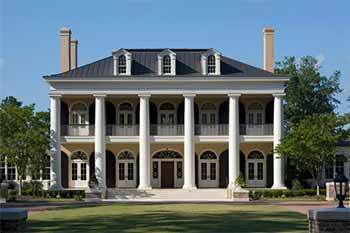 Nu-Ray provides a wide variety of steel roofing panels in an expansive set of colors. 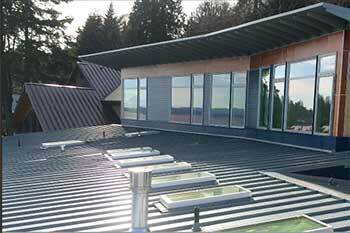 A complete roofing system, Nu-Ray provides a 40 year finish warranty.